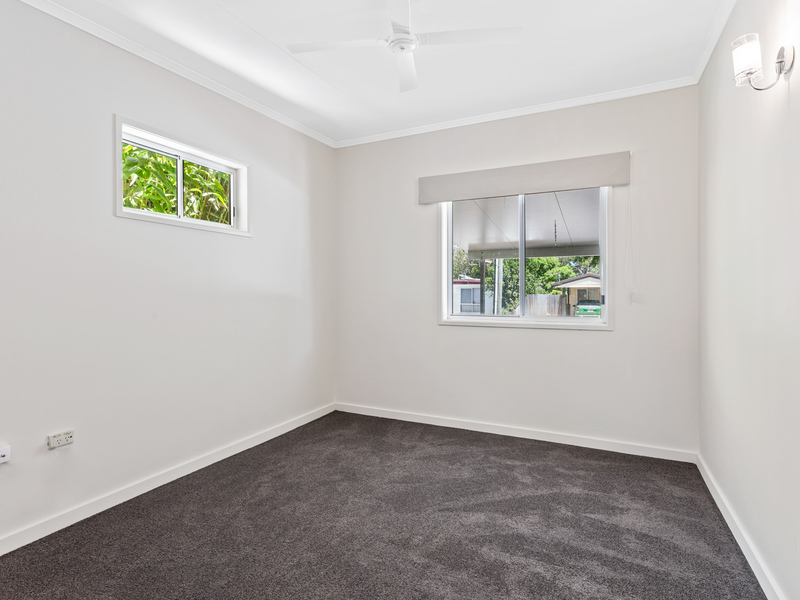 Located in a leafy, quiet street, this three bedroom home has just been renovated with new carpet, blinds, stove, light fittings and has been freshly painted. 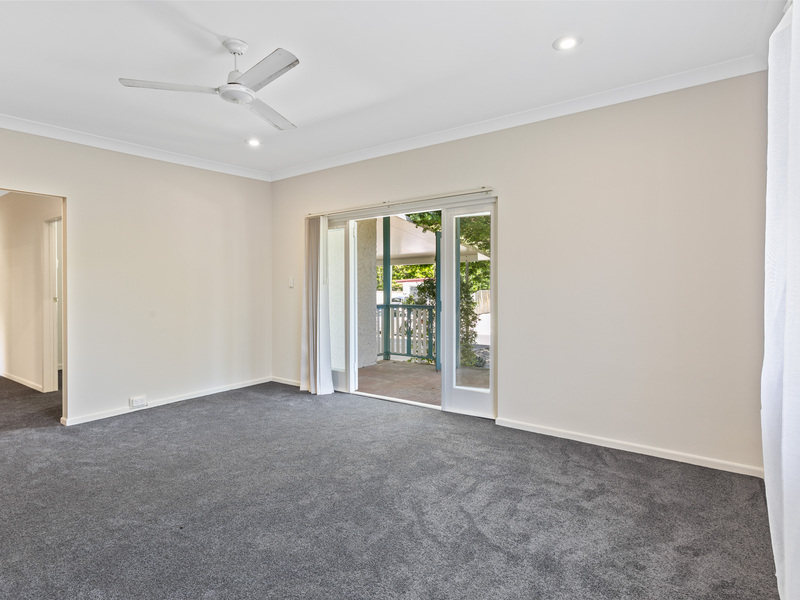 There are three good sized bedrooms, two with built in robes, high ceilings and fans throughout. 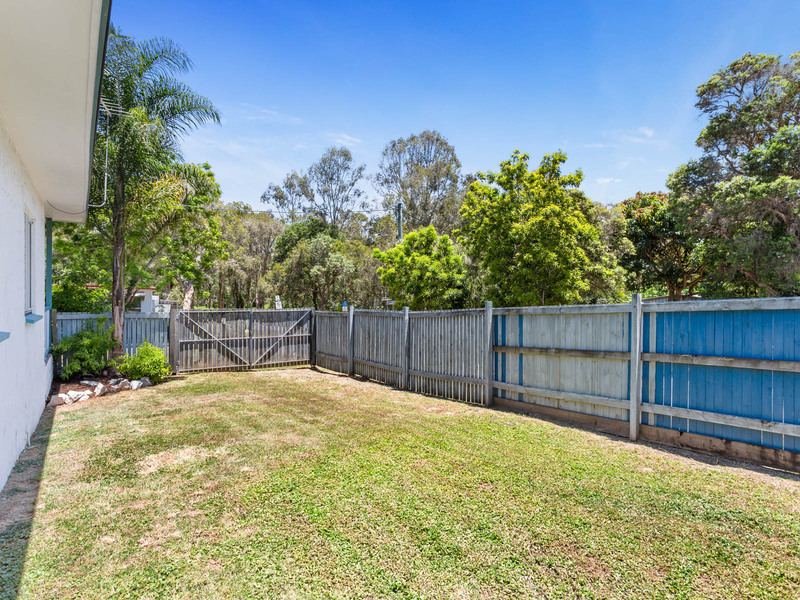 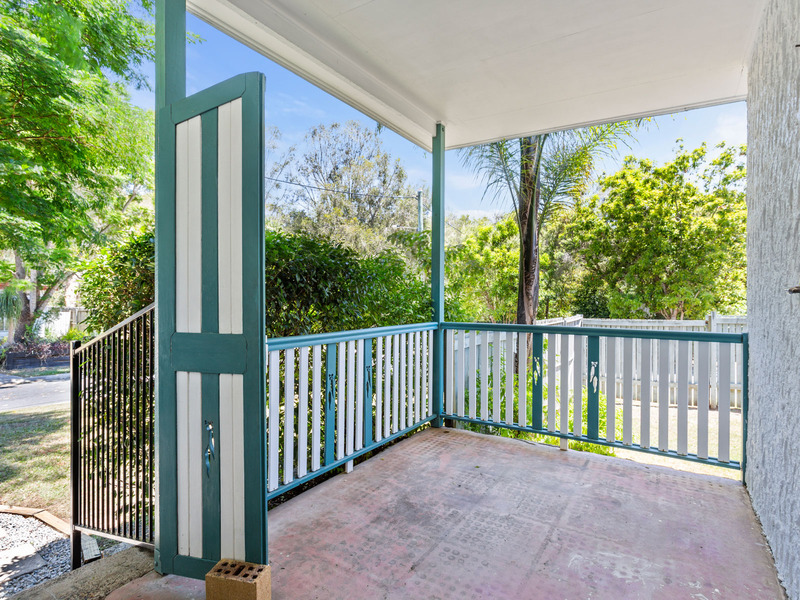 Situated on a 434sqm fully fenced corner block overlooking the park, there is side access into the backyard and a two car carport. 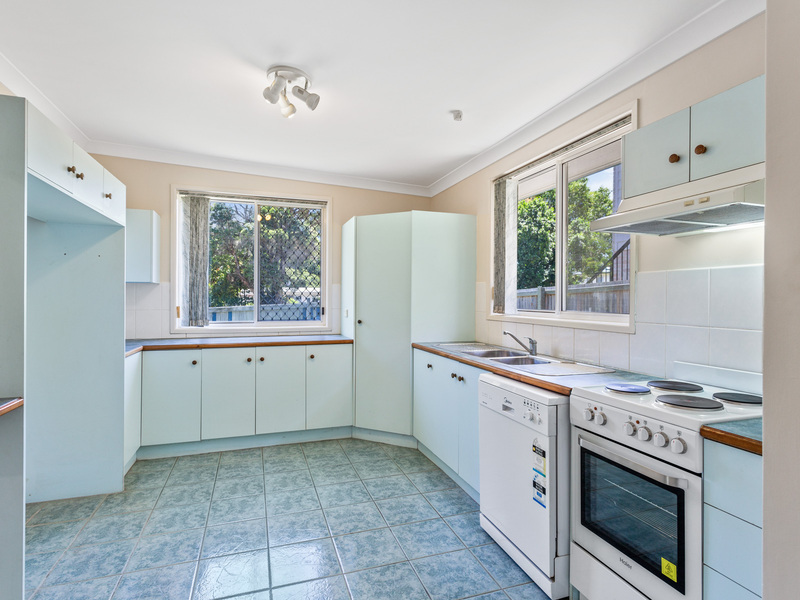 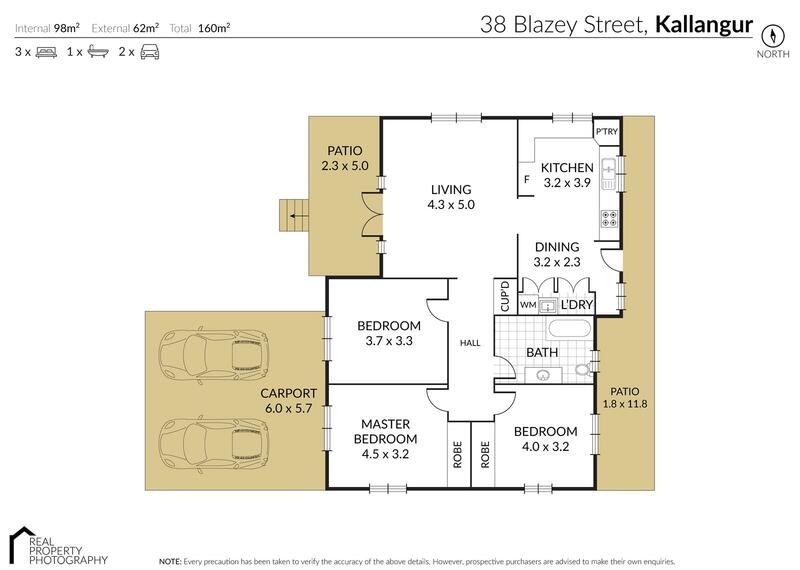 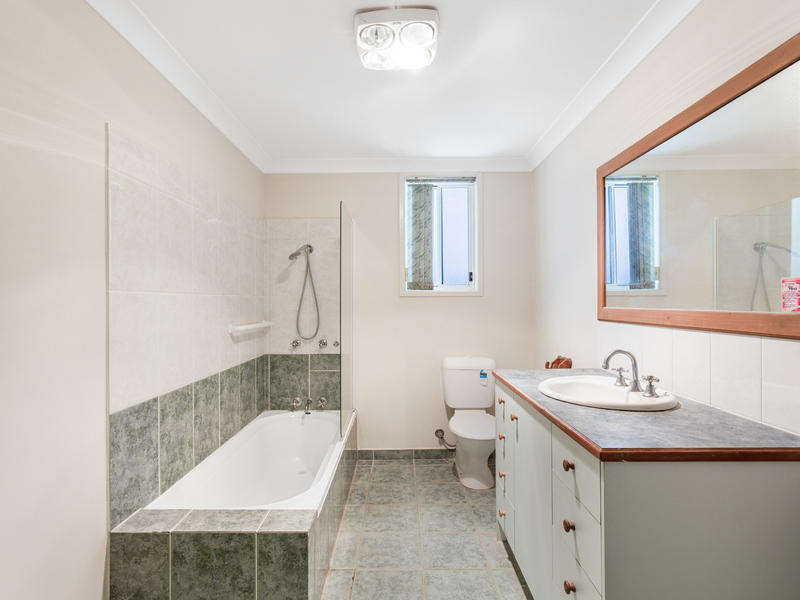 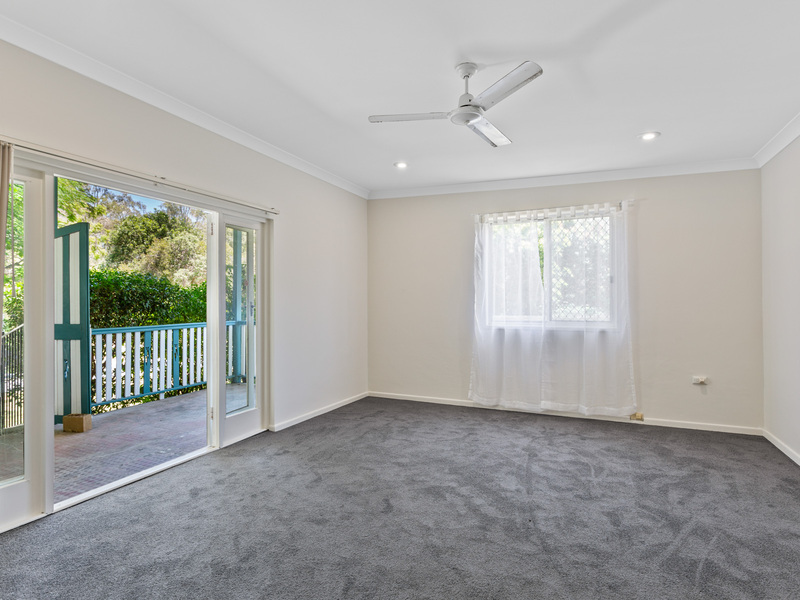 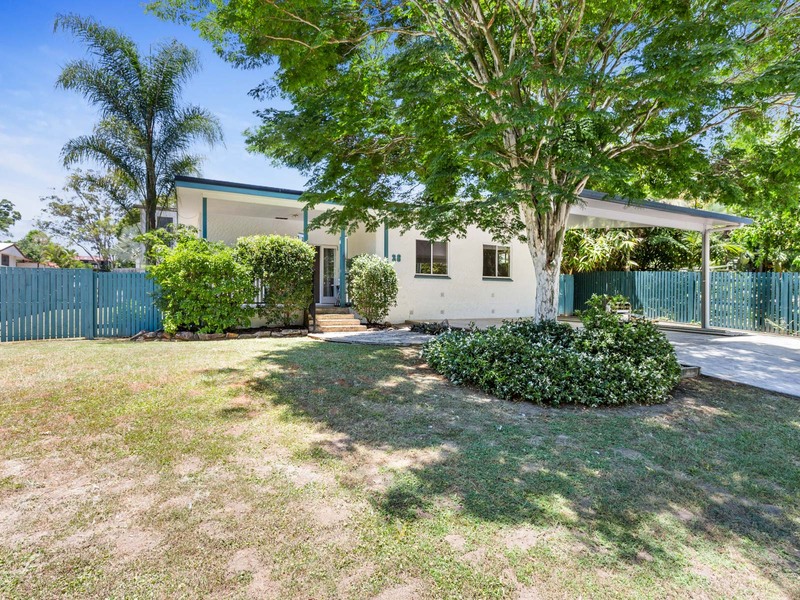 It is within walking distance to Lillybrook Shopping Centre (200m), Kallangur State Primary School (500m) and transport.